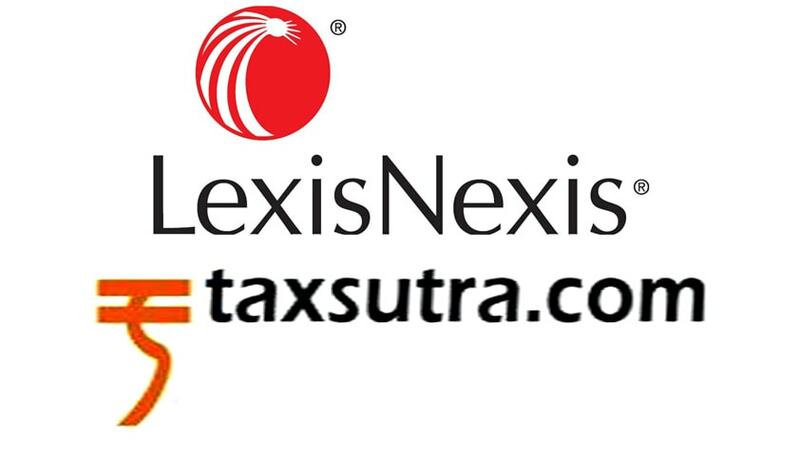 LexisNexis India, a leading global provider of business information solutions and legal database, has joined hands with Taxsutra, which is a one-stop destination for all updates and analysis of domestic and international income tax rulings and news, to bring out a new innovative product–‘Orange’. Orange aims at leveraging the strengths of LexisNexis India and Taxsutra to provide a first-of-its-kind, unique online experience to tax professionals. Orange will have ten volumes of the prestigious Chaturvedi & Pithisaria’s Income Tax Law, covering over 85,000 judicial decisions that are meticulously arranged under approximately 25,000 headings and sub-headings in electronic format, along with the historical database of the income tax case rulings of the last 6-7 decades, offering more than 70,000 full text judgments. Orange is specifically designed keeping in mind the needs of tax professionals. Orange aims at providing the most relevant search results from 70,000 full text judgments and 280 Income Tax Sections. The database can be classified on the basis of judgments, the names of judges and counsels, Income Tax Sections, etc., and moreover, navigation is simple, easy and user-friendly with unique features, such as highlighting content within content.